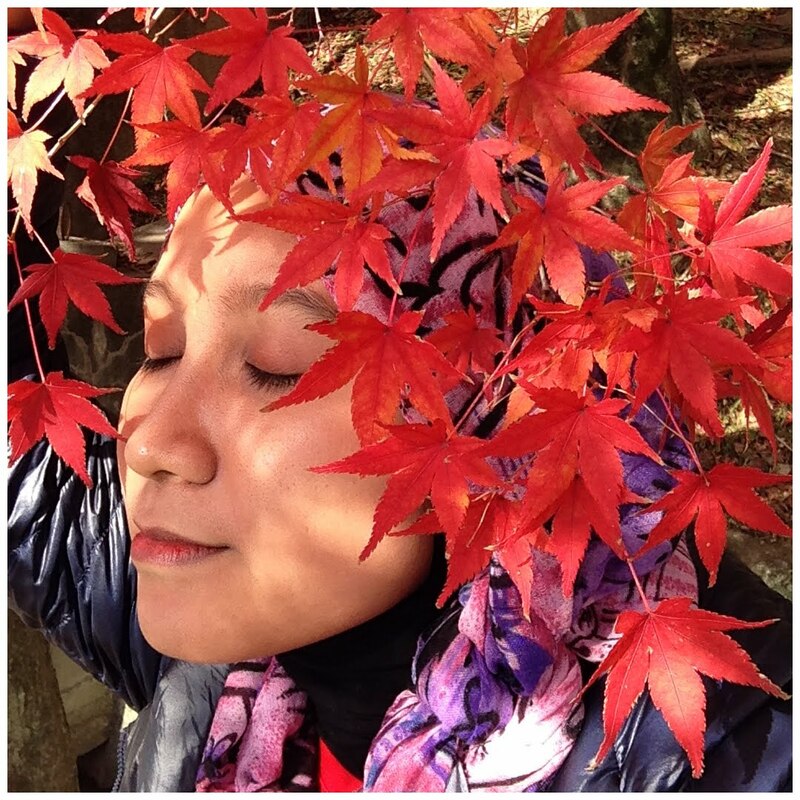 Assalammualaikum and whats up everyone! 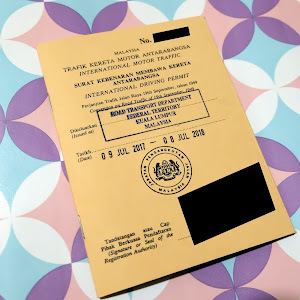 It's Aqalili here and I just want to wish Happy 2018 and I'm so glad I get to write in this blog for another year. 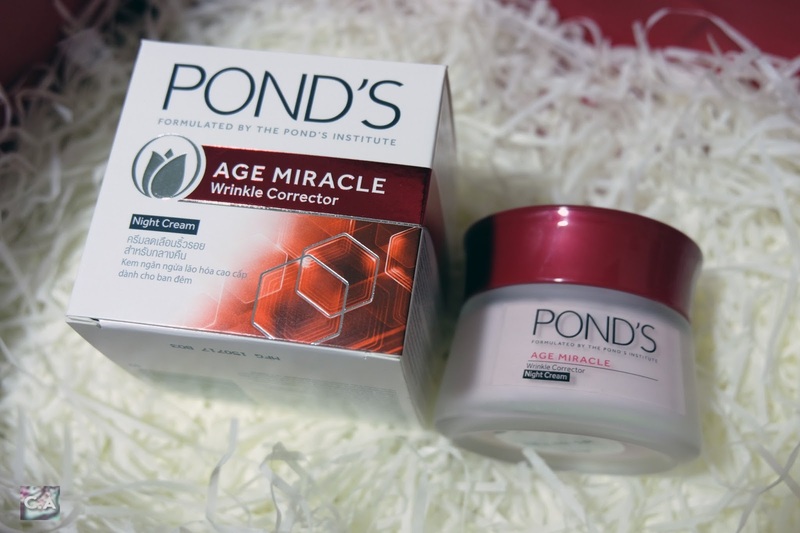 Without further ado, let's start with some beauty review with Pond's Age Miracle products! First of all, I would like to thank you for the PR, Listiari for sending me this box of goodies and giving me a such a huge opportunity to write about this product! 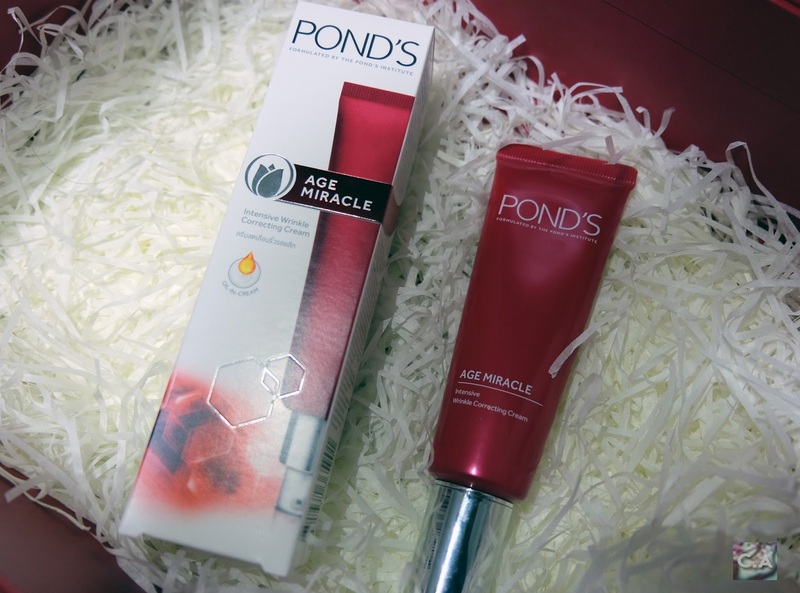 It's a bit of delay but I'm here to tell you off the real deal about Pond's Age Miracle. 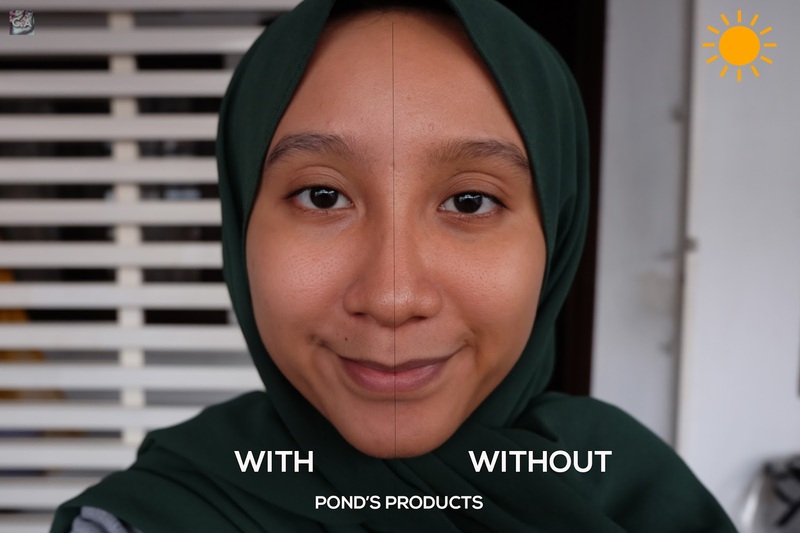 As you all might not know, Pond's is one of the longest skincare and really popular back then especially with their cold cream stuff. 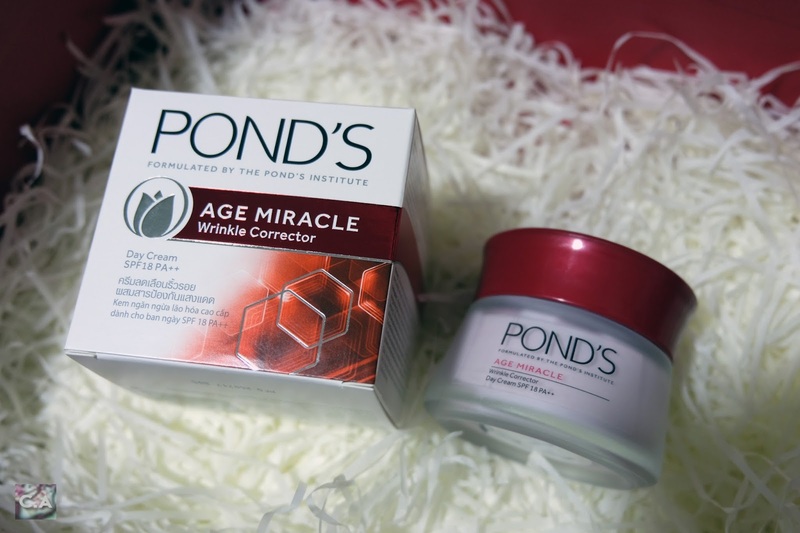 Now, they're extending to cater the need for anti-aging skin. It's a good timing for me because its time to try a different type of anti-aging products since I'm already in my 20s right now. 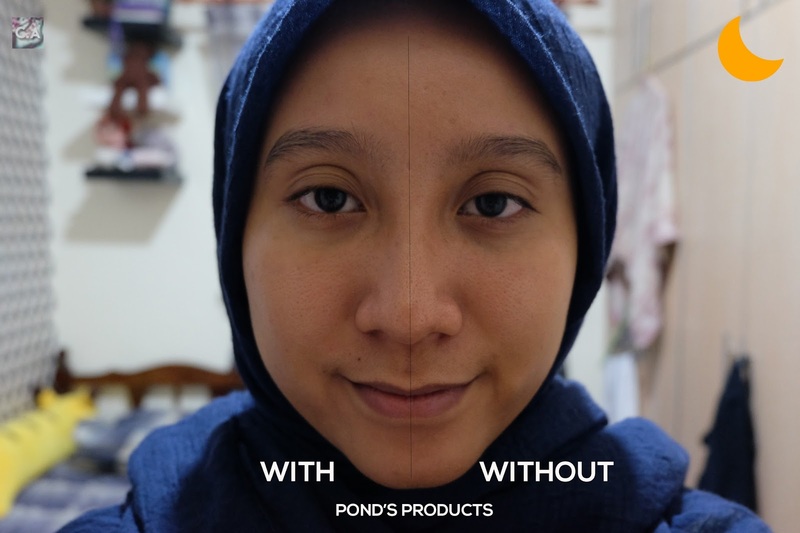 So, I have introduced a little bit about the product and it's time to get close to each product. The moment I open the lid, I was like 'whatsuppppp purpleeeee'! 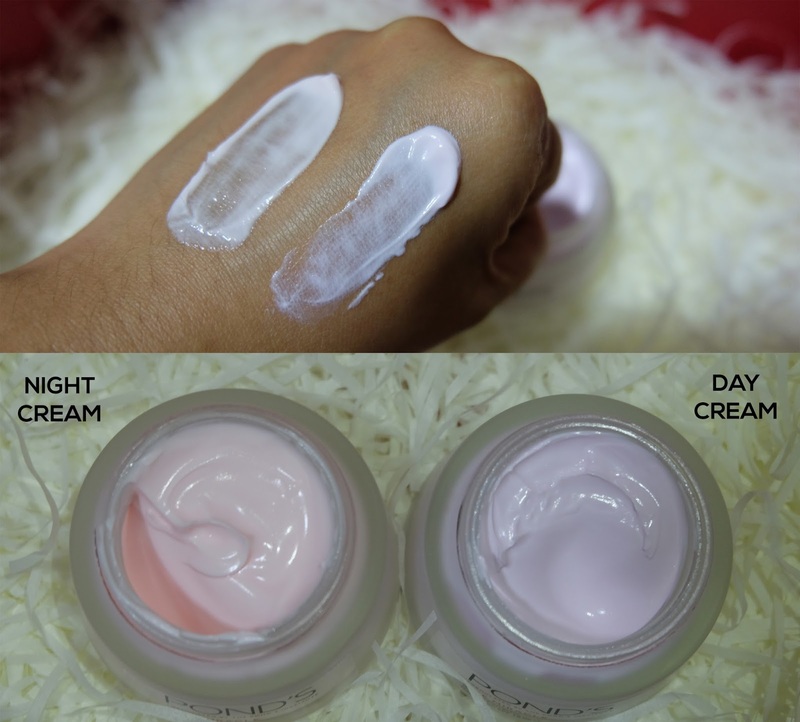 The colour of the cream is lavender-ish and the best part of all, they also added UVA/UVB sunscreens. Basically, this cream supposed to be moisturizing and give you a skin protection too. If you prefer the picture below, there is difference on me putting the cream or without the cream. I realized that the cream gives me sort of mild white cast which is acceptable because, after a while, my true skin color will come out. 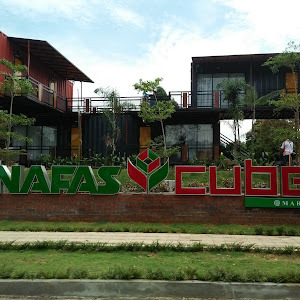 Water/Aqua, Cyclopentasiloxane, Glycerin, Ethylhexyl Methoxycinnamate, Dimethicone Crosspolymer, Niacinamide, Caprylic/Capric Triglyceride, Titanium Dioxide, PEG-10 Dimethicone, Potassium Chloride, Caprylyl Methicone, Mica, Fragrance/Parfum, Disteardimonium Hectorite, Alumina, Stearic Acid, Magnesium Sulfate, Cholesterol, Methicone, DMDM Hydantoin, Sucrose Distearate, Isomerized Linoleic Acid, Tocopheryl Acetate, Disodium EDTA, Acetamide MEA, Ammonium Lactate, Aluminum Hydroxide, Dimethicone, Cetyl Alcohol, Climbazole, Allantoin, Retinyl Palmitate, Retinyl Propionate, Butylene Glycol, Helianthus Annuus (Sunflower) Seed Oil, BHT/Butylated Hydroxytoluene, Iodopropynyl Butylcarbamate, CI 17200, Alpha-Isomethyl Ionone, Benzyl Salicylate, Butylphenyl Methylpropional, Hexyl Cinnamal, Hydroxycitronellal, Limonene, Linalool. Night time is the best time for skin repair, so make sure to do all you weekly routine when the sun comes down. Basically, this anti-aging cream will help protect your skin against premature signs of aging and help to reduce the appearance of wrinkles. Since I didn't have any wrinkles (yet) I was kind of trying to put things in terms of my condition right now. My skin kind of rough and didn't have that smooth texture, so when I put this cream I felt soft and smooth on the skin. Water/Aqua, Cyclopentasiloxane, Glycerin, Caprylic/Capric Triglyceride, Niacinamide, Dimethicone Crosspolymer, Dimethicone, Potassium Chloride, Caprylyl Methicone, PEG-10 Dimethicone, Sucrose Distearate, Titanium Dioxide, Acrylates Crosspolymer, Stearyl Dimethicone, Retinyl Propionate, Fragrance/Parfum, Disteardimonium Hectorite, Climbazole, BHT/Butylated Hydroxytoluene, Cholesterol, Tocopheryl Acetate, DMDM Hydantoin, Magnesium Sulfate, Octadecene, Sodium Metabisulfite, Disodium EDTA, Sodium Bisulfite, Aluminum Hydroxide, Sodium Hydroxide, Isomerized Linoleic Acid, Acetamide MEA, Cetyl Alcohol, Stearic Acid, Retinyl Palmitate, Butylene Glycol, Ammonium Lactate, Helianthus Annuus (Sunflower) Seed Oil, Iodopropynyl Butylcarbamate, Pentaerythrityl Tetra-di-t-butyl Hydroxyhydrocinnamate, Sodium Carbonate, Sodium Chloride, CI 73360, Alpha-Isomethyl Ionone, Benzyl Salicylate, Butylphenyl Methylpropional, Hexyl Cinnamal, Hydroxycitronellal, Limonene, Linalool. Whenever you heard about the anti aging product, Retinol must be pop out somewhere on each of the products. But you have to know that you need to apply sunscreen right after it to maintain the results. 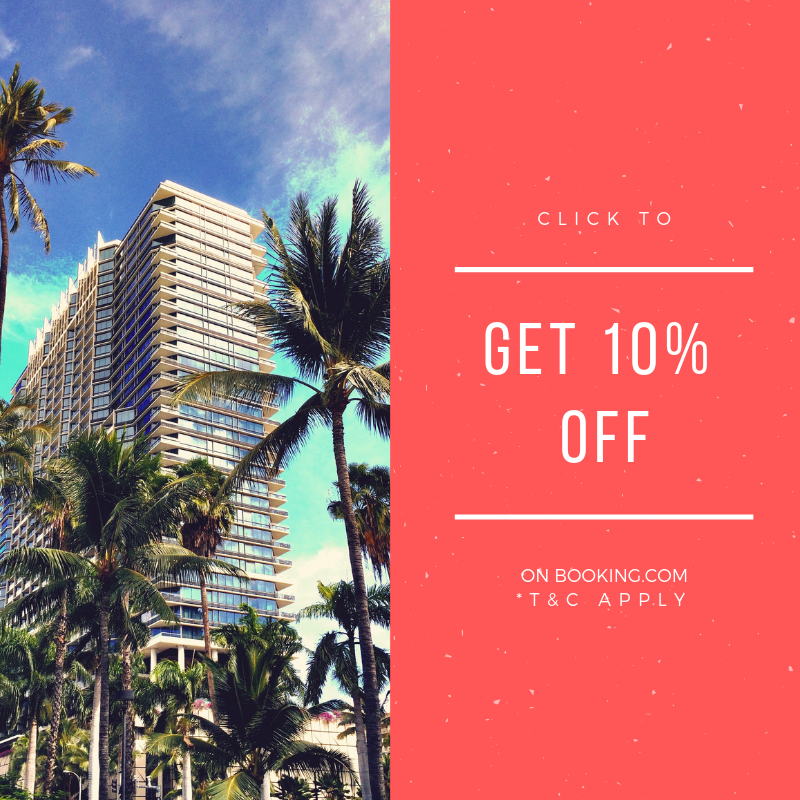 For more information, I suggest you read more information here. This product supposed to give you a plumper and fuller looking skin. 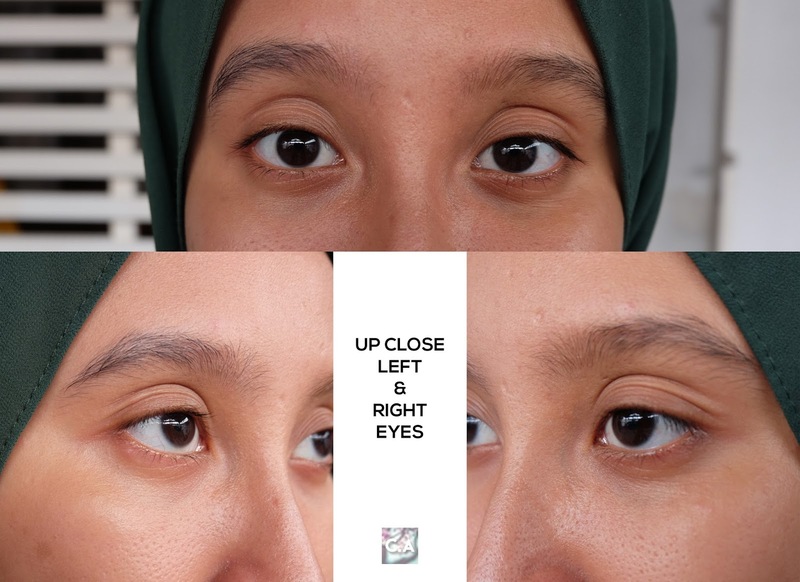 I try to focus on my eyes area because that's where you get wrinkles easily. 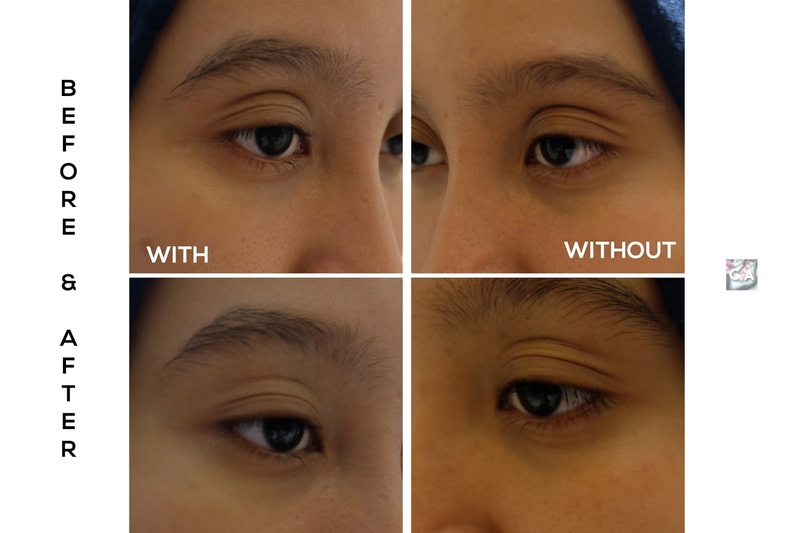 If you see the results picture below, it looks like the cream is reducing dullness and lighten the spot. 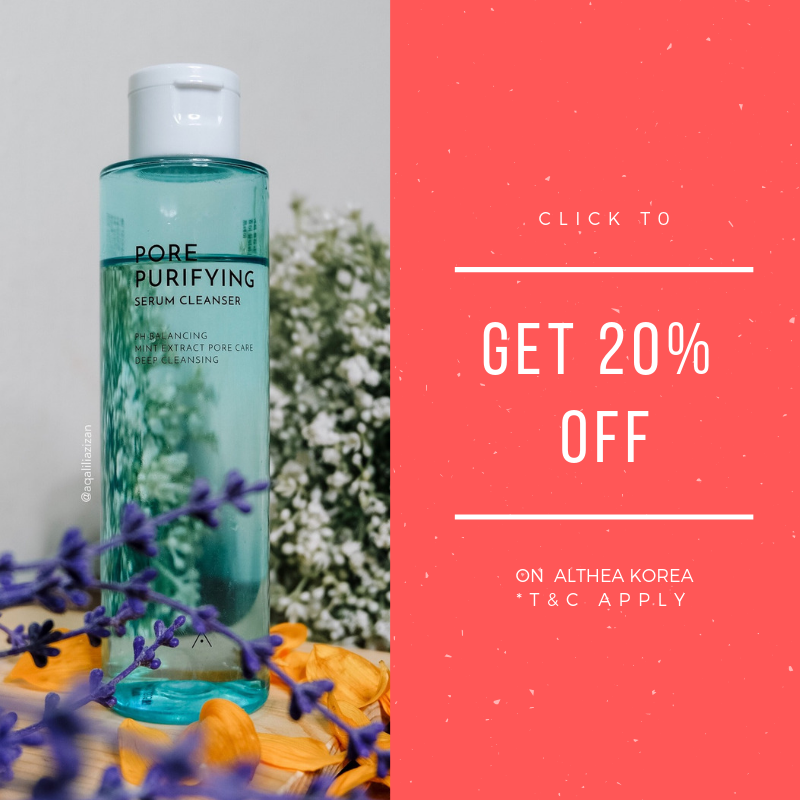 INGREDIENTS: Water/Aqua, Cyclopentasiloxane, Glycerin, Caprylic/Capric Triglyceride, Niacinamide, Dimethicone Crosspolymer, Dimethicone, Potassium Chloride, Caprylyl Methicone, PEG-10 Dimethicone, Sucrose Distearate, Titanium Dioxide, Acrylates Crosspolymer, Stearyl Dimethicone, Retinyl Propionate, Fragrance/Parfum, Disteardimonium Hectorite, Climbazole, BHT, Cholesterol, Tocopheryl Acetate, DMDM Hydantoin, Magnesium Sulfate, Octadecene, Disodium EDTA, Aluminum Hydroxide, Sodium Hydroxide, Pentaerythrityl Tetra-di-t-butyl Hydroxyhydrocinnamate, Isomerized Linoleic Acid, Acetamide MEA, Argania Spinosa Kernel Oil, Cetyl Alcohol, Stearic Acid, Rosa Canina Fruit Oil, Prunus Amygdalus Dulcis (Sweet Almond) Oil, Simmondsia Chinensis (Jojoba) Seed Oil, Sclerocarya Birrea Seed Oil, Retinyl Palmitate, Butylene Glycol, Ammonium Lactate, Helianthus Annuus (Sunflower) Seed Oil, Iodopropynyl Butylcarbamate, Sodium Metabisulfite, Sodium Bisulfite, Sodium Carbonate, Sodium Chloride, Sodium Sulfate, Alpha-Isomethyl Ionone, Benzyl Salicylate, Butylphenyl Methylpropional, Hexyl Cinnamal, Hydroxycitronellal, Limonene, Linalool, CI 15985, CI 19140. 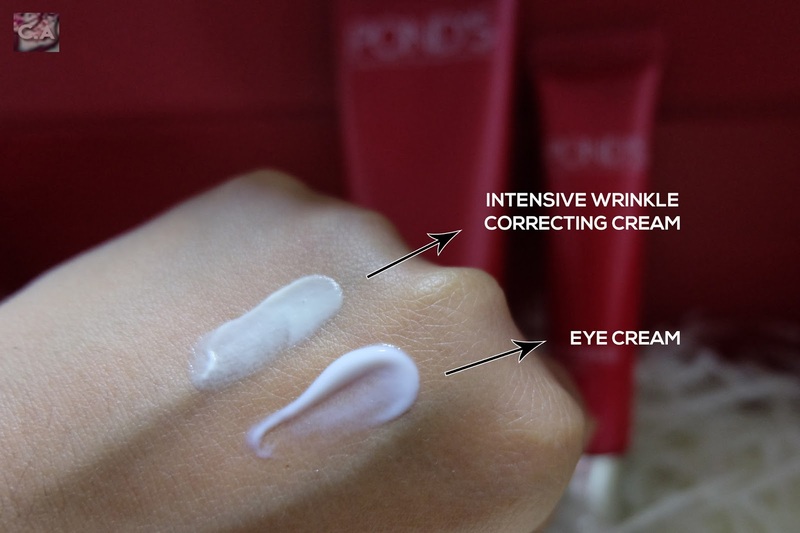 Last but not least, the final products for today post is the eye cream! 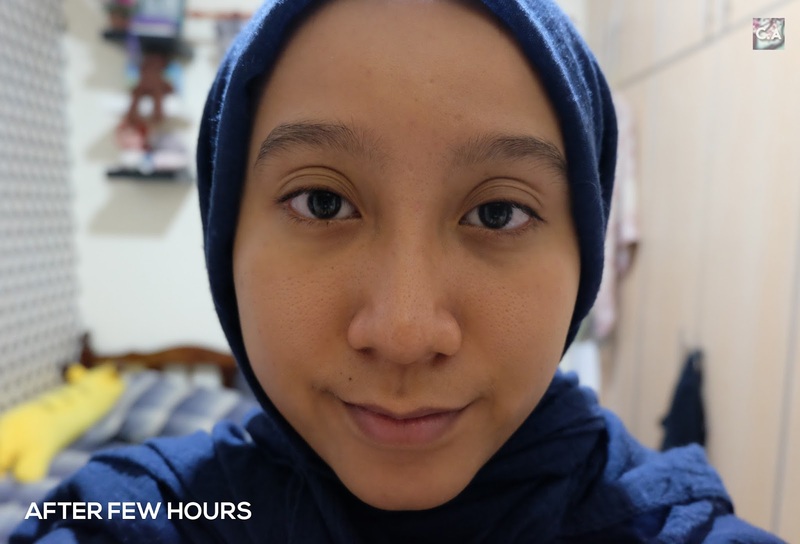 This is the part where I get really excited because I always sleep late and this product is here to help to blur my eye bag out. 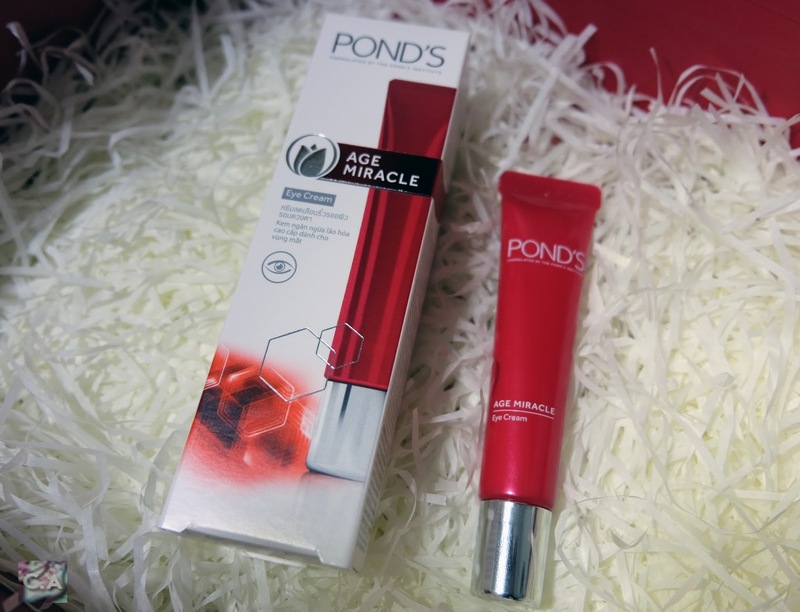 Plus, the eye cream contains Retinol-C Complex works as 24 hours non-stop to reduce lines and wrinkles! Usually, I always apply eye cream during daytime only but since I've begun to try out this product, I applied it twice a day. It seems to work out but only for a while. I have reviewed each of the products but now it's time to conclude things up. 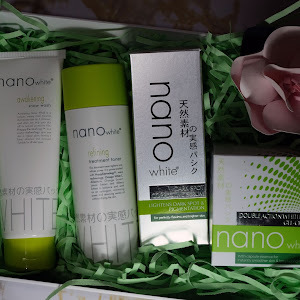 On the first day when I use the products, I have a mixed feeling. One, because the cream is colorful. Due to that, I have doubt about it (on ingredients). Other than that, because of it's a creamy texture. I've mentioned in one of my blog post that I wasn't recommended to use cream products by one of the aestheticians at the store. But, it seems like it was doing fine on my skin for the first day. Since they claimed I supposed to get 'Youthful Radiance' on the first try out, I would say approved! Along the way, I began to see my skin tone is even but on the 14th day, I began to notice something. My skin feels pretty dry, especially on the nose area. I know it wasn't supposed to be happening since it got that moisturising elements but it did. Due to that, I switched up to my regular skincare routine but I just keep coming back for the eye cream. That's my winner in this range. Although it was stated as cream, it stills got that watery texture. 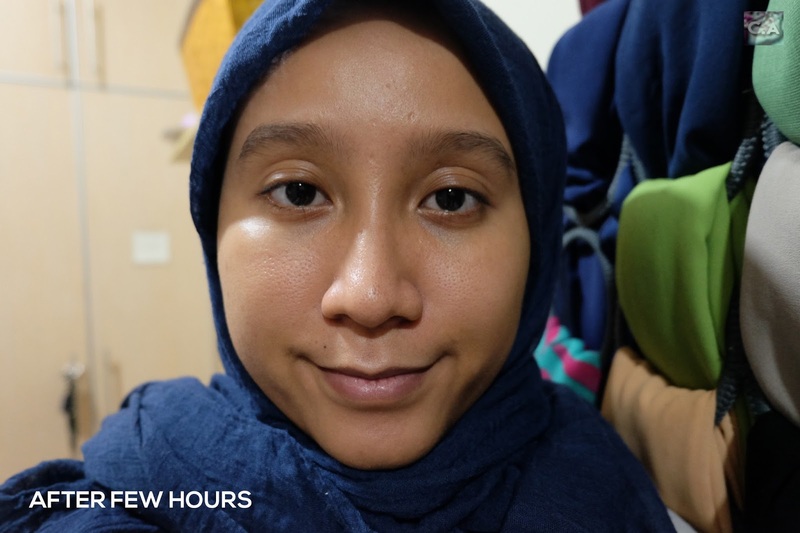 After few hours wearing the night cream. You deserved the gift of a youthful glow! Get Bloomed with Gifts from A Better Florist!